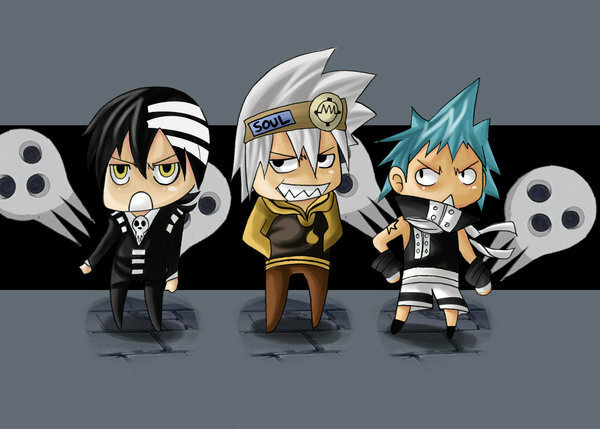 chibi. . Wallpaper and background images in the soul eater club tagged: soul eater. @ AkiraSakugami Its Because The Picture IS Not Symetical! Thy all look lick retarded chibis.